Easy Salted Butterscotch Popcorn is a sweet and salty snack recipe that is perfect for your parties and movie nights with only 4 ingredients. 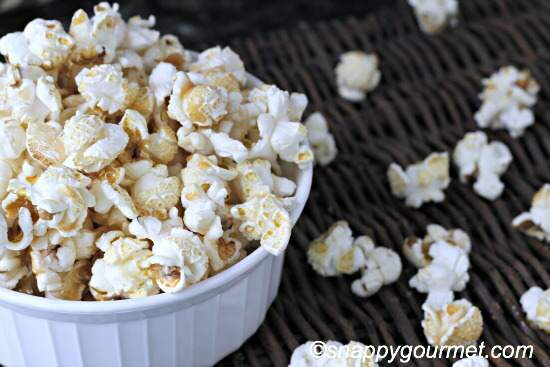 This Easy Salted Butterscotch Popcorn is perfect if you like sweet and salty snacks! You’ll love this Easy Salted Butterscotch Popcorn that only has 4 ingredients and can be ready in no time! Don’t worry, you don’t need to make your own butterscotch and no need for candy thermometers! 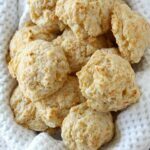 It’s a quick snack perfect for movie nights or even your Super Bowl parties this weekend! 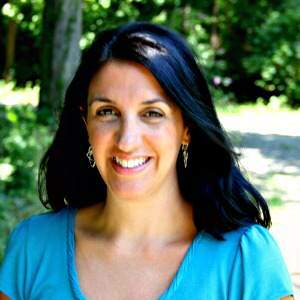 Speaking of the Super Bowl….Join me on FACEBOOK tomorrow as I have a “virtual” appetizer and drink party. 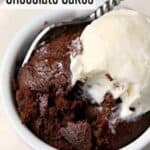 I’ll be posting some of my favorite recipes and links to many others. 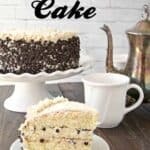 Join us and bring your favorite recipes and links to other recipes! Making your own caramel or butterscotch can be messy and time-consuming. So instead, I thought I’d crush some hard butterscotch candies and melt them with a little butter and salt in the microwave. You may have to adjust the quantities of the ingredients for your personal preferences. 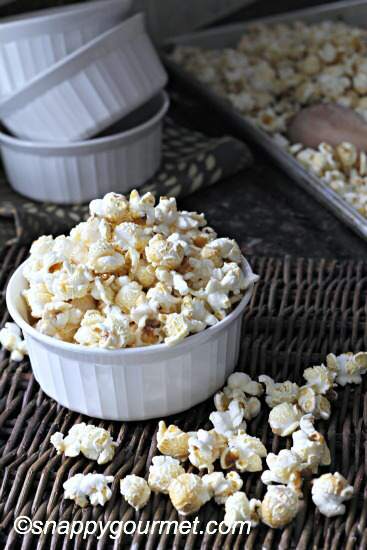 This Salted Butterscotch Popcorn is quick and easy! I put some Werther’s Original candies in my food processor and crushed. No need for the food processor though. You can just crush the candies a little bit in a small bag with a meat mallet or something hard. Put the crushed candy, butter, and salt in a microwave safe bowl, cover it, and microwave for 30 second intervals until it’s all melted and smooth. The candy may get a little clumpy and if that happens just continue microwaving and it will come together. Pour it quickly over some popped popcorn. I used mushroom popcorn that I had ordered awhile back from Just Poppin. They have all sorts of popcorn! Let the popcorn cool for a few minutes and that’s it! It’s ready to go! 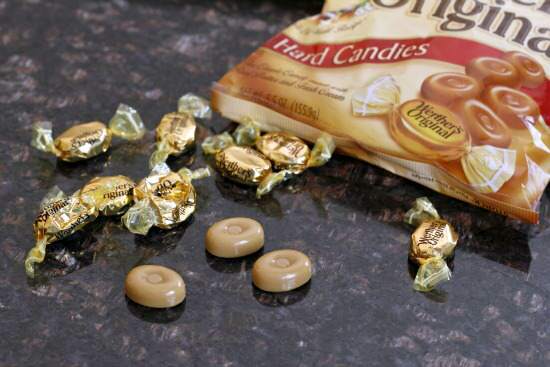 You can use other varieties of hard candy for a whole new flavor! 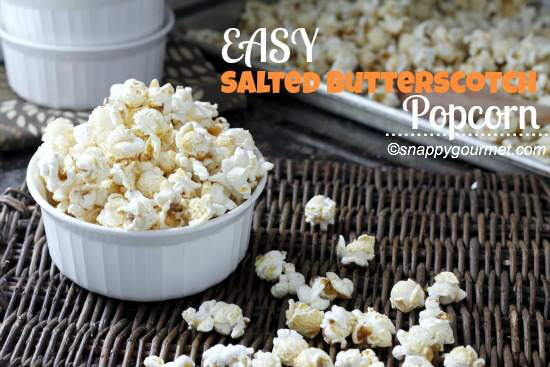 Hope you enjoy this Easy Salted Butterscotch Popcorn! 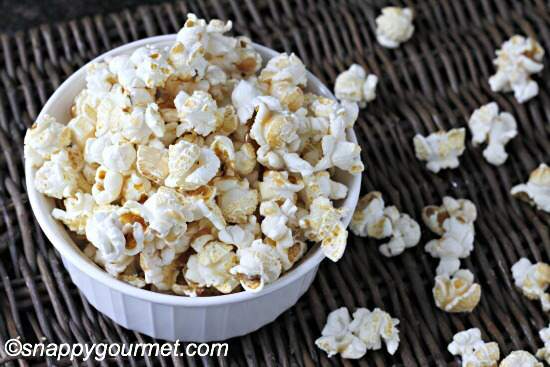 Quick & Easy Popcorn that is ready in minutes! 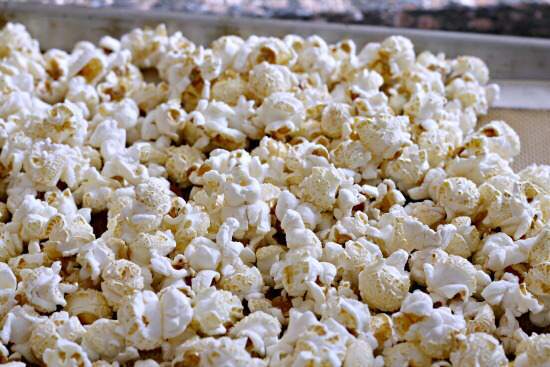 Pour popcorn onto a baking sheet to single layer. Place butter, crushed candy, and salt into microwave safe bowl; cover bowl. Microwave on high in 30 second intervals, stirring after each interval until mixture is smooth, about 2-3 minutes. Quickly drizzle hot butterscotch mixture over popcorn. Mix with a spoon. Cool before serving. SNAPPY TIPS: The melted candy mixture will be VERY hot, so be careful. 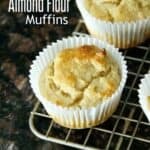 SNAPPY SUBSTITUTIONS: I used mushroom popcorn, but you can use any variety. 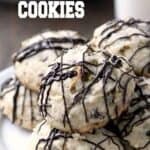 You can also substitute your favorite hard candy in different flavors for a whole new snack. This looks like the perfect snack! 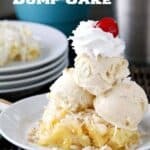 I love microwave recipes and also love anything sweet and salty! Thanks, Dorothy! Wow! 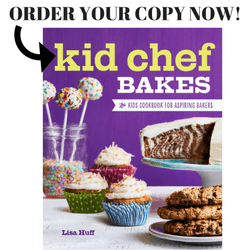 What a great recipe for any adult or kid party! Bookmarking this one! So clever. I love Werther’s candies and popcorn, so I’m sure I’d love them even more combined. Thanks Beth! Hardly as clever as all your creative recipes! I’m always amazed what you come up with! This sounds great. I’m going to have to give it a try. 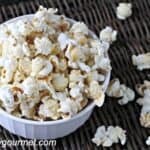 Thanks for adding the link to my Cinnamon Glazed Popcorn! Thanks! Was happy to add your popcorn! It looked great! What a great idea, Lisa! Will try it for the Super Bowl. Thanks Kim! Hope you enjoy the popcorn!